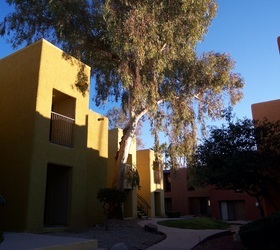 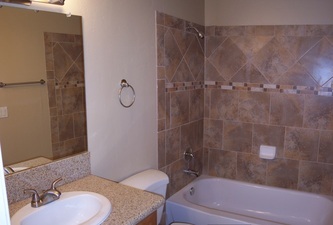 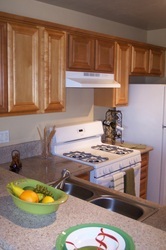 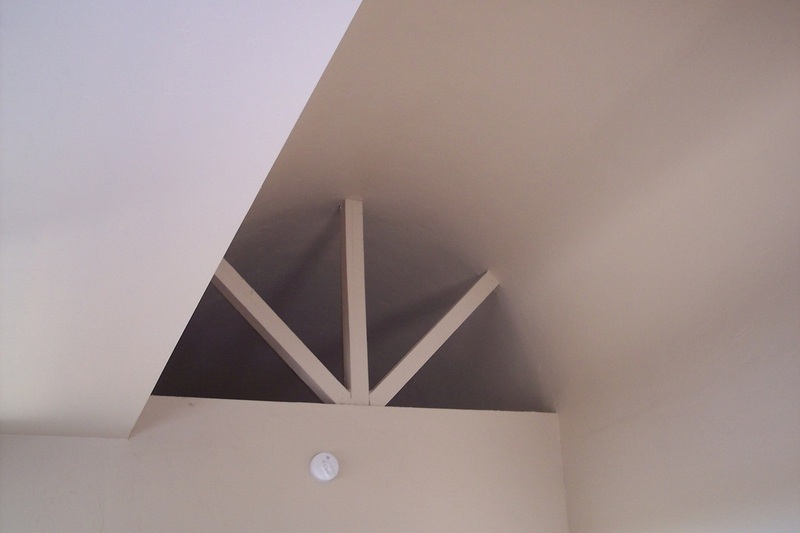 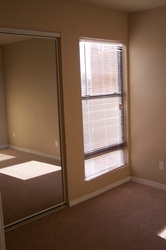 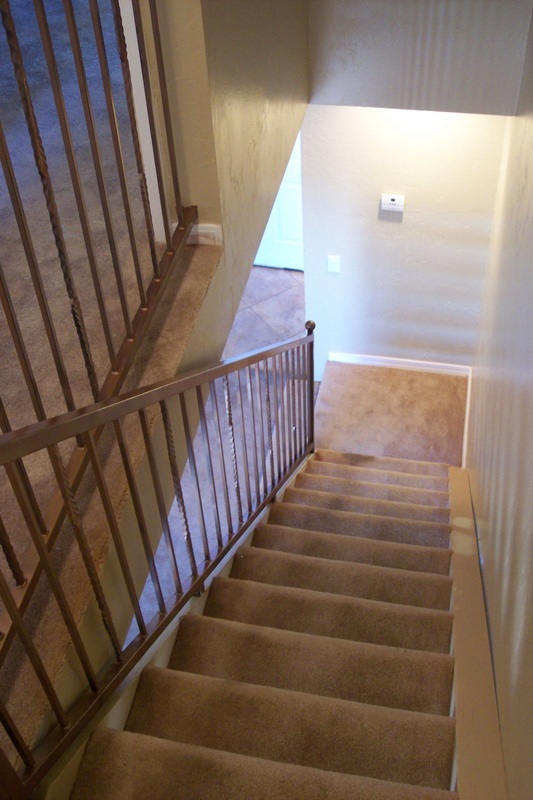 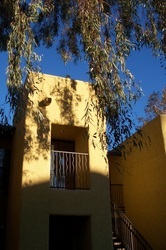 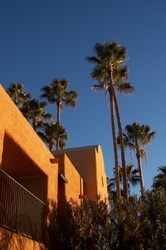 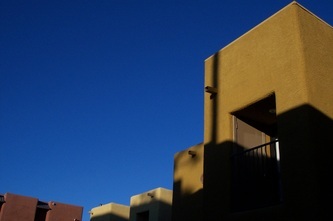 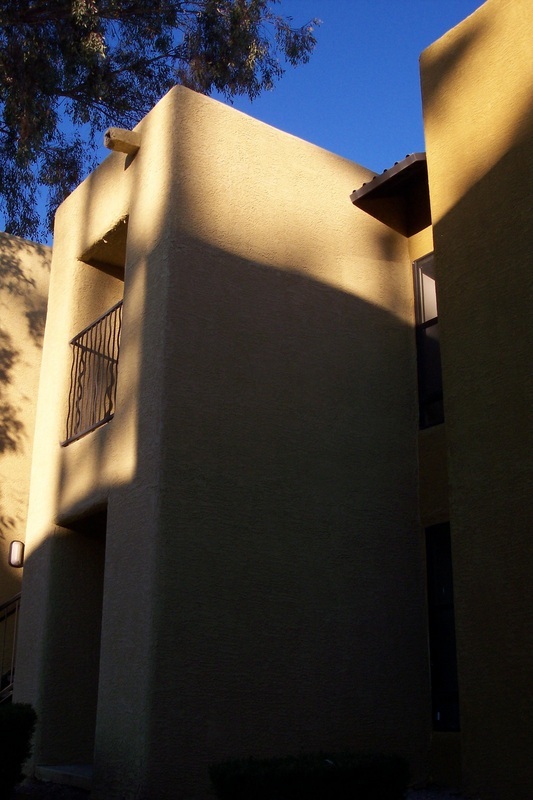 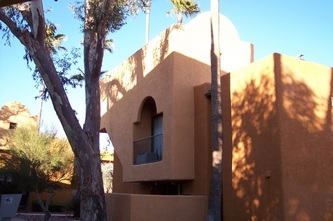 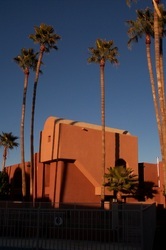 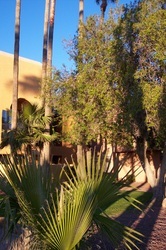 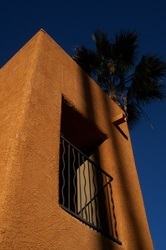 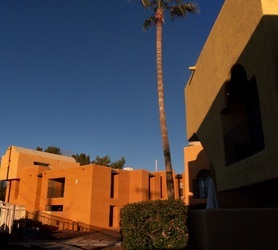 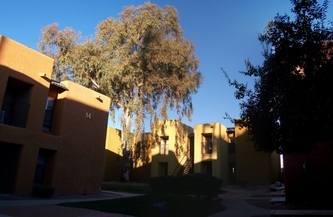 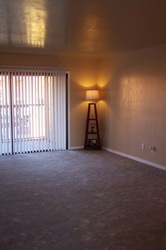 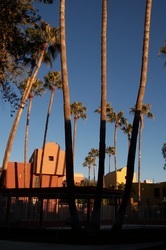 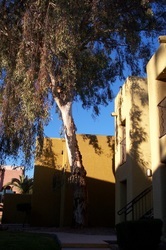 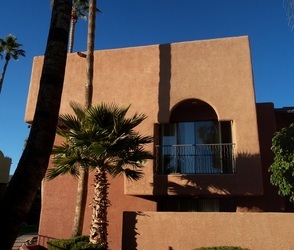 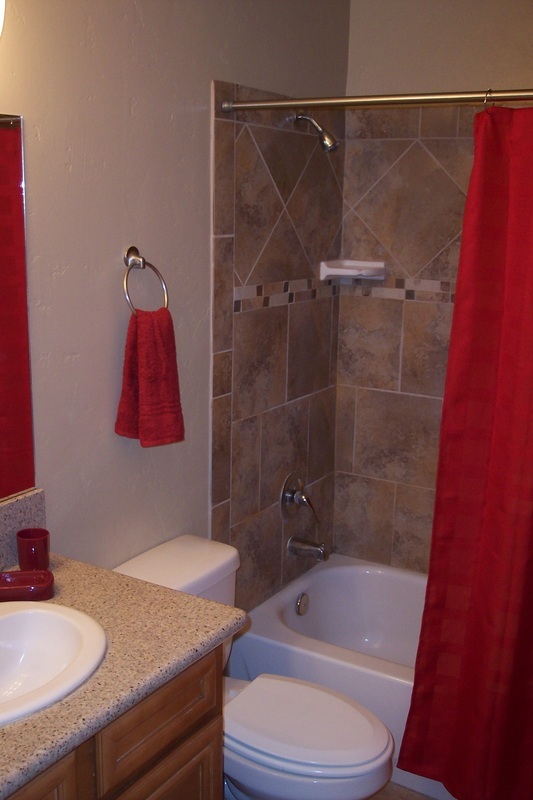 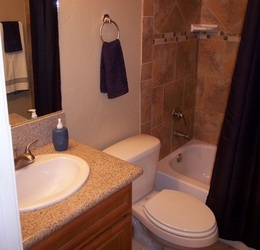 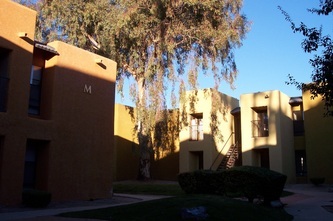 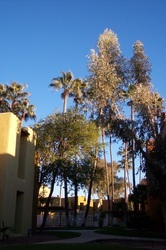 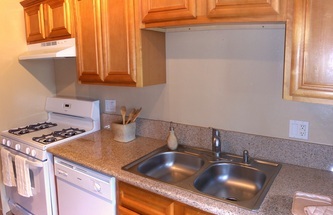 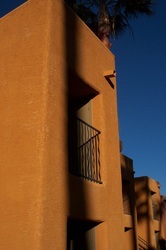 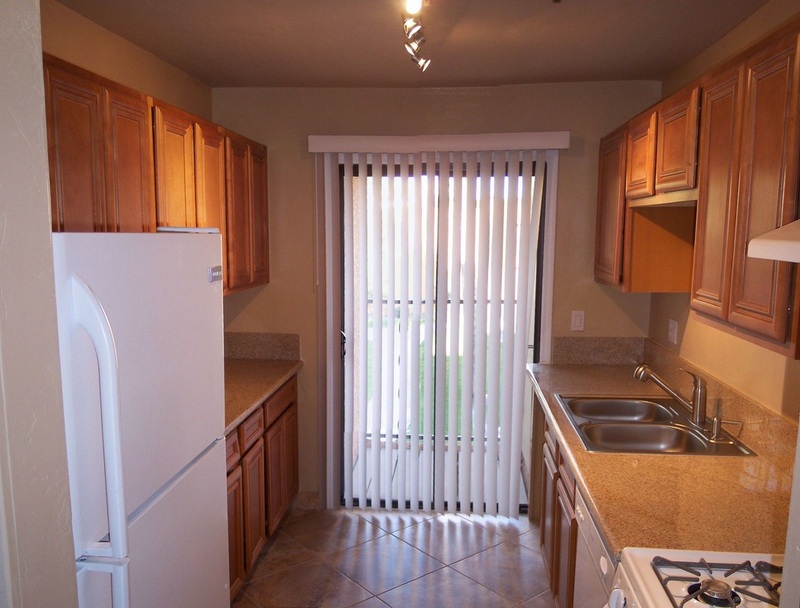 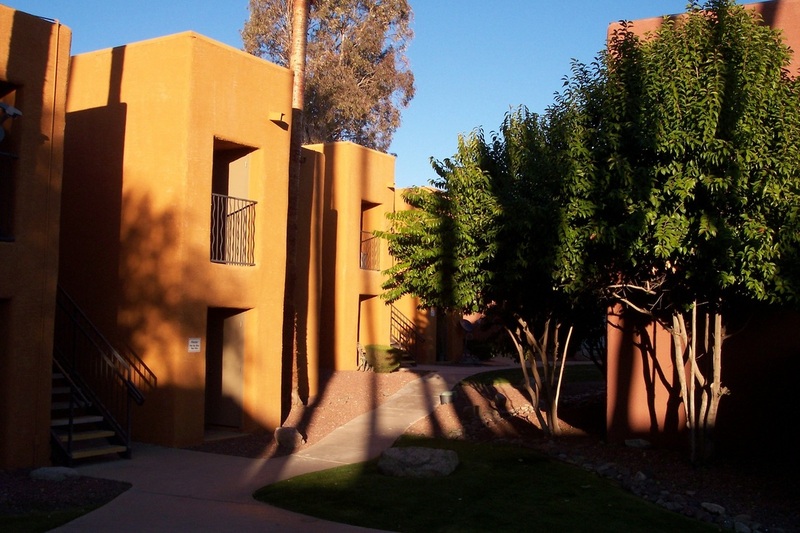 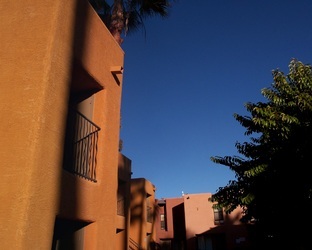 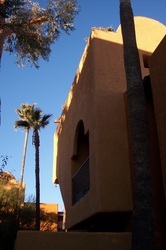 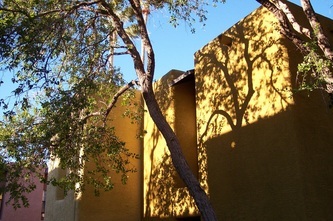 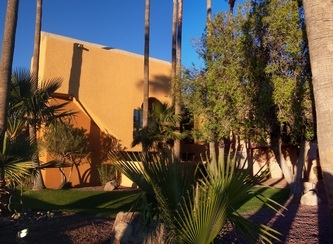 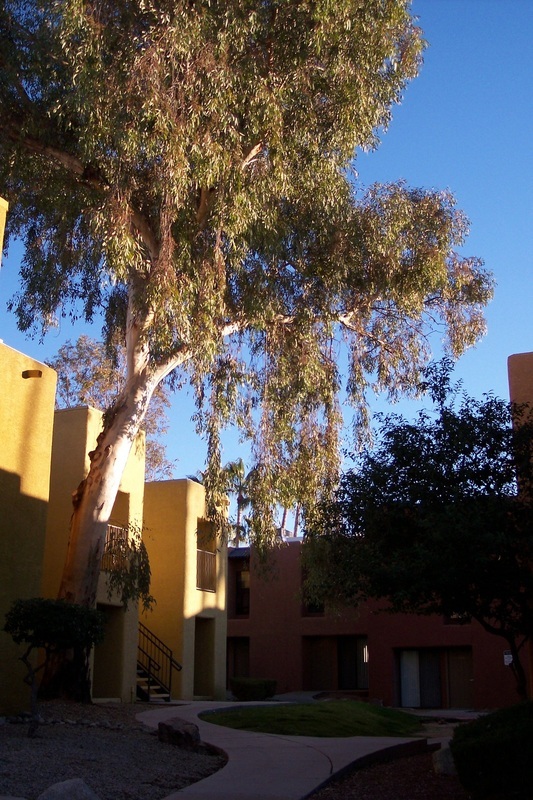 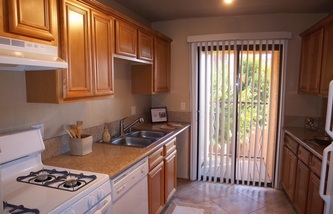 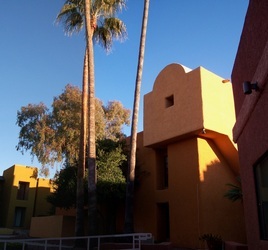 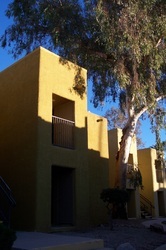 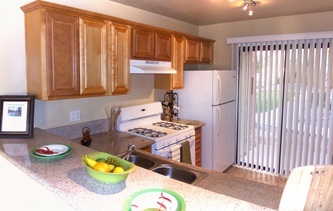 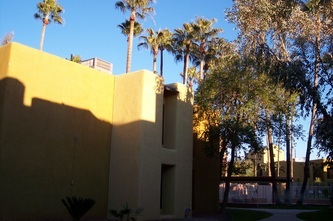 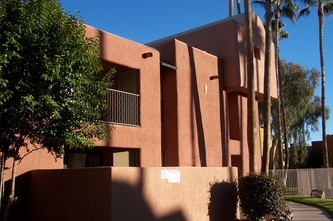 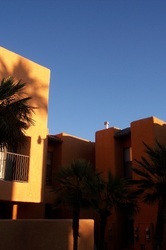 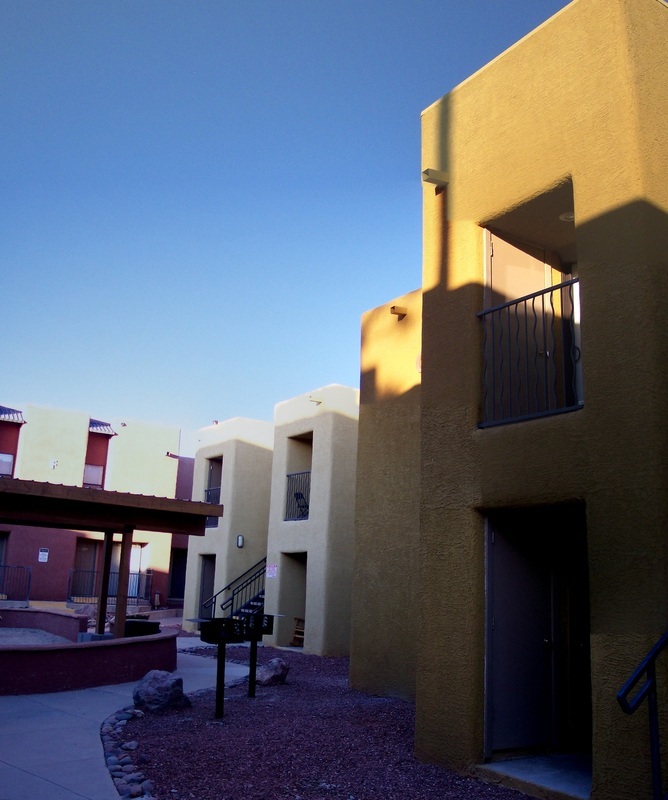 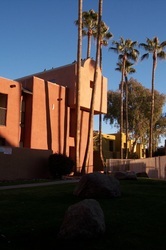 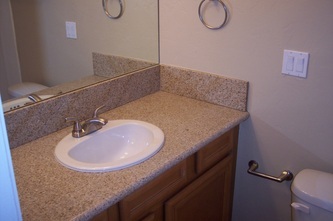 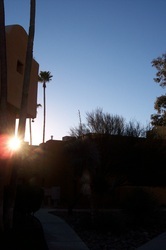 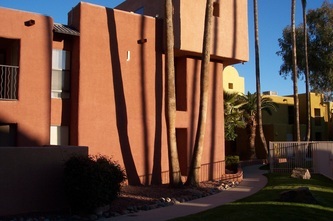 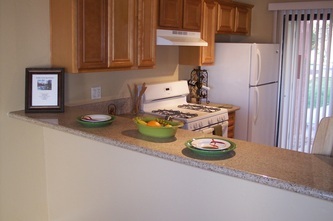 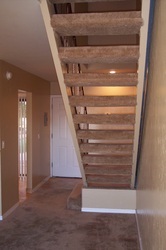 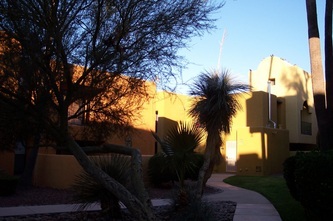 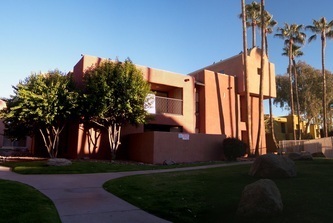 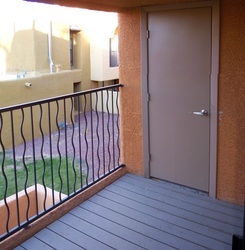 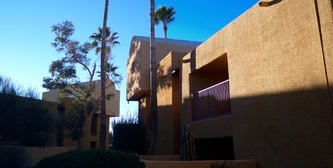 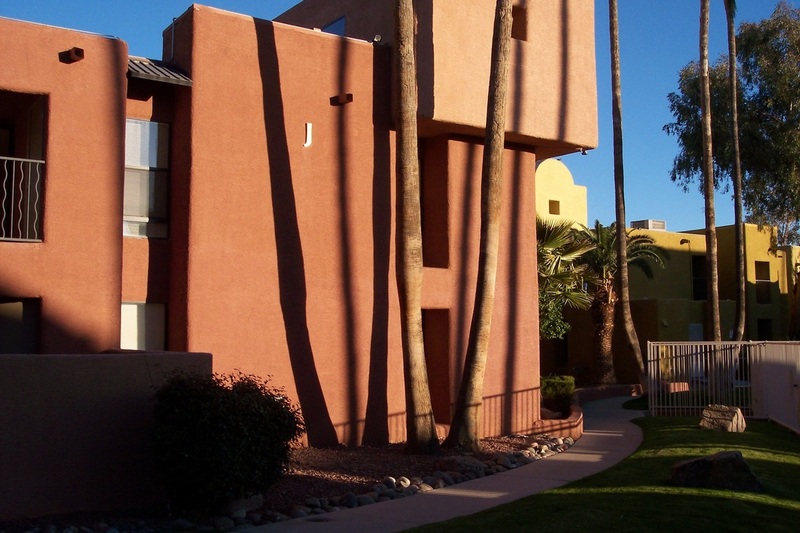 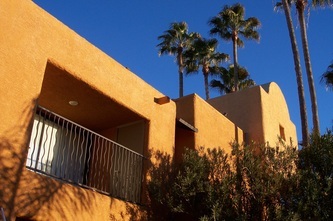 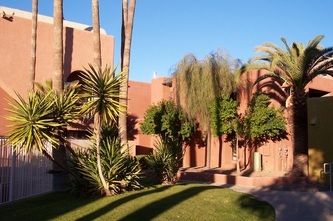 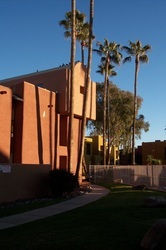 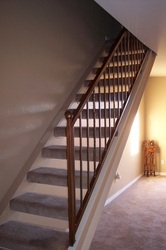 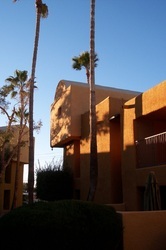 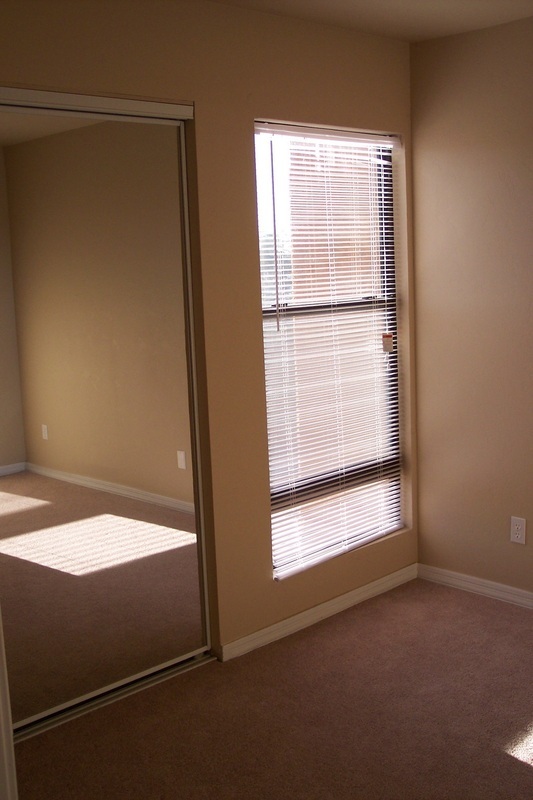 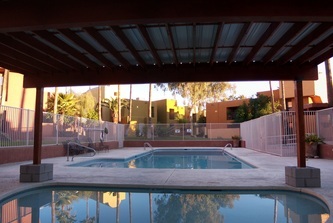 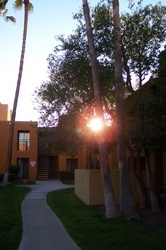 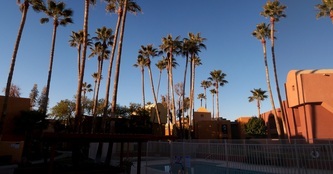 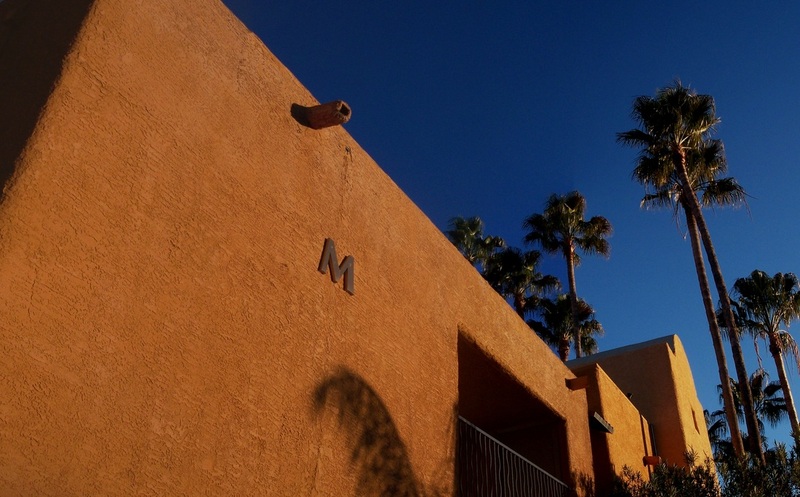 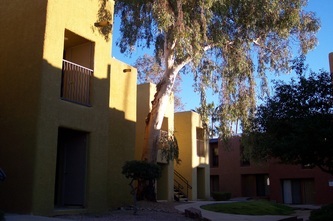 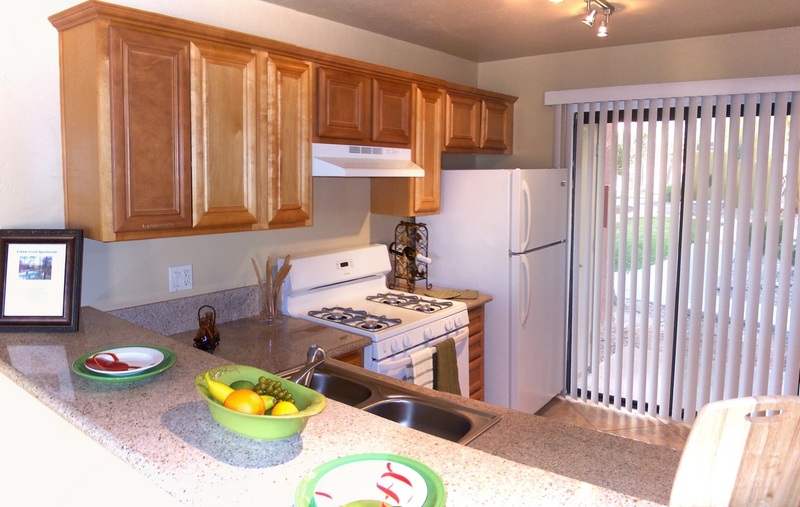 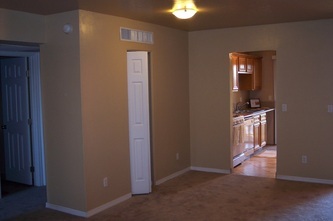 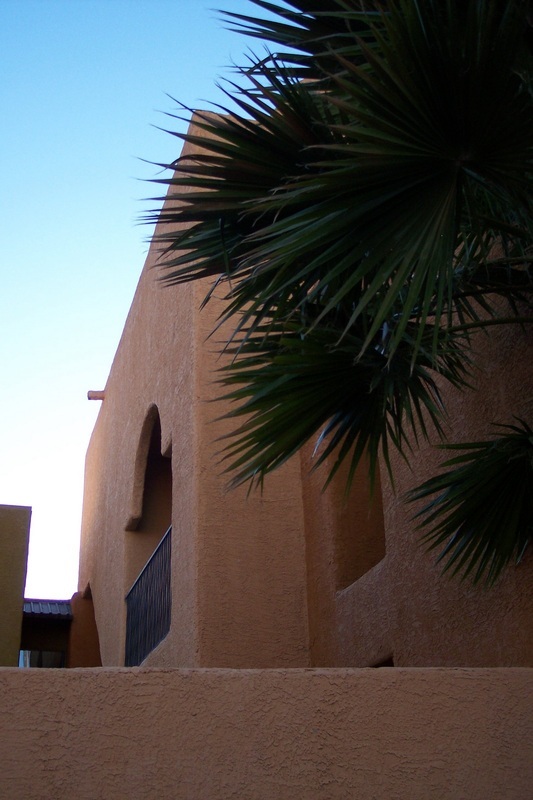 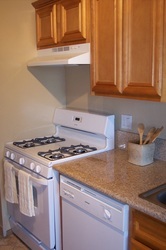 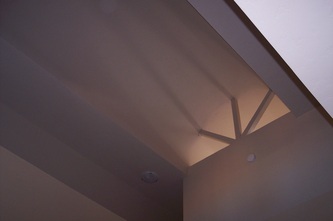 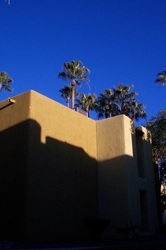 Come view our beautiful two, three and three bedrooms with lofts in sunny Tucson, Arizona. 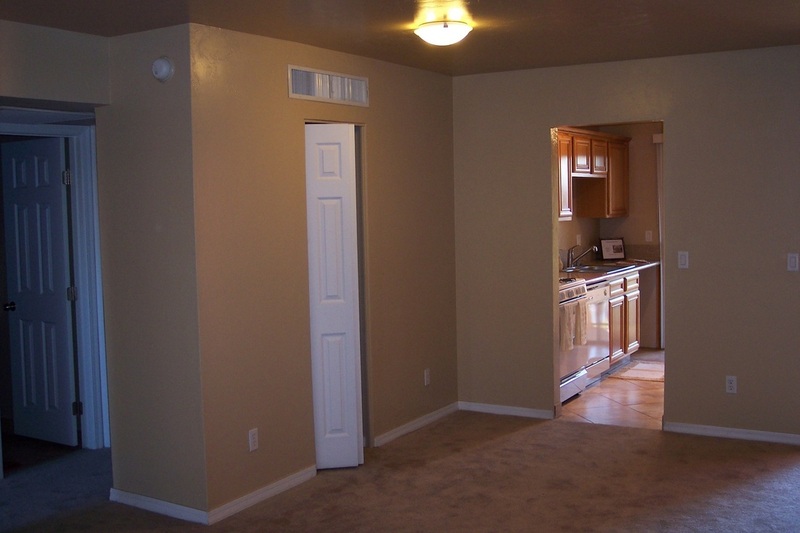 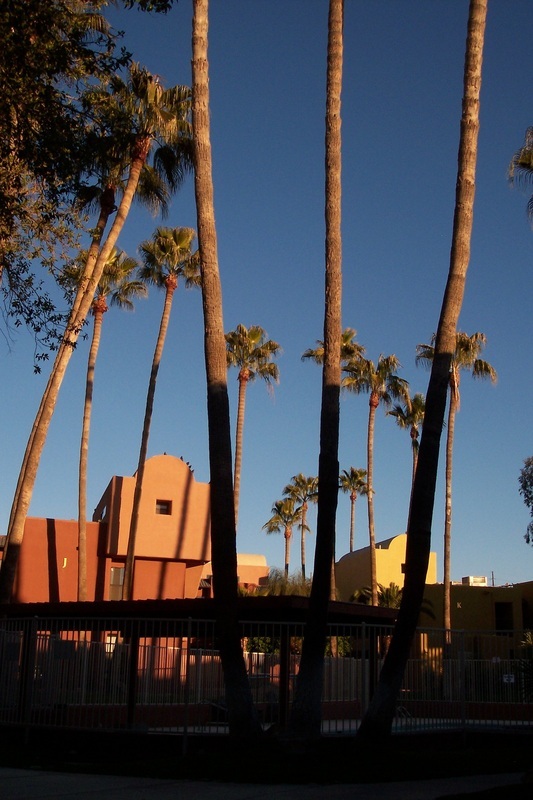 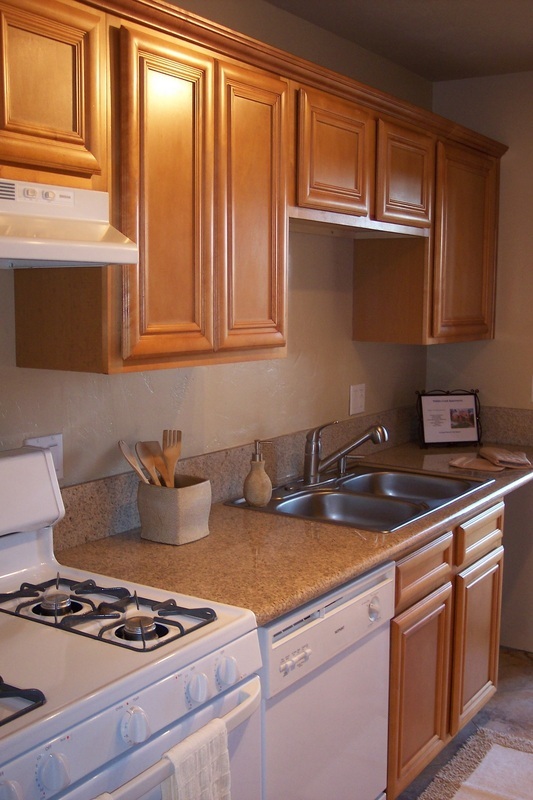 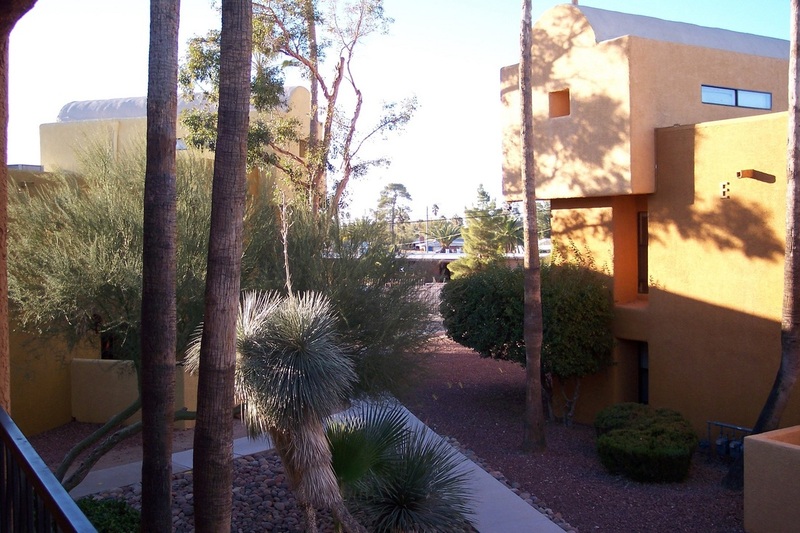 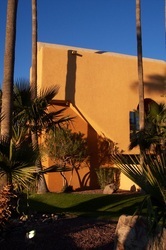 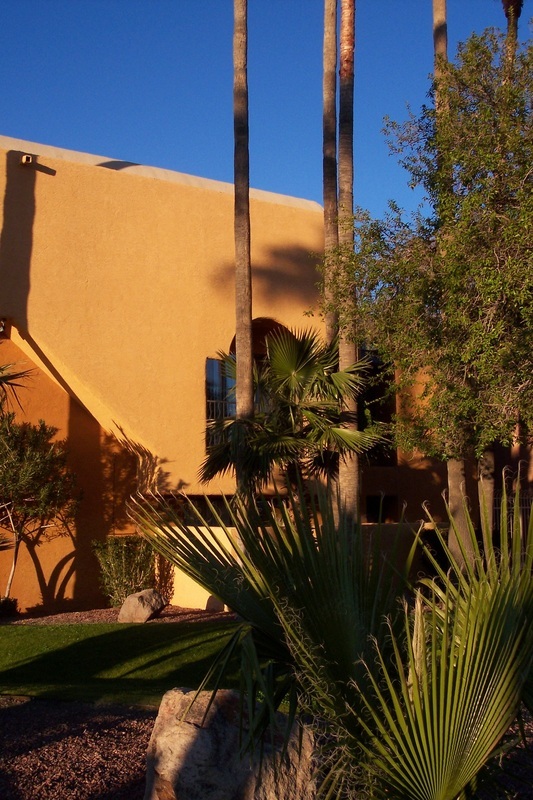 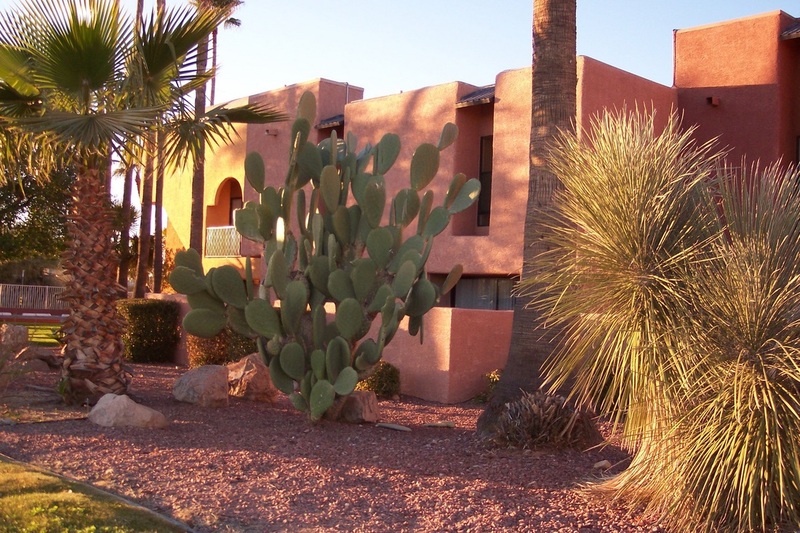 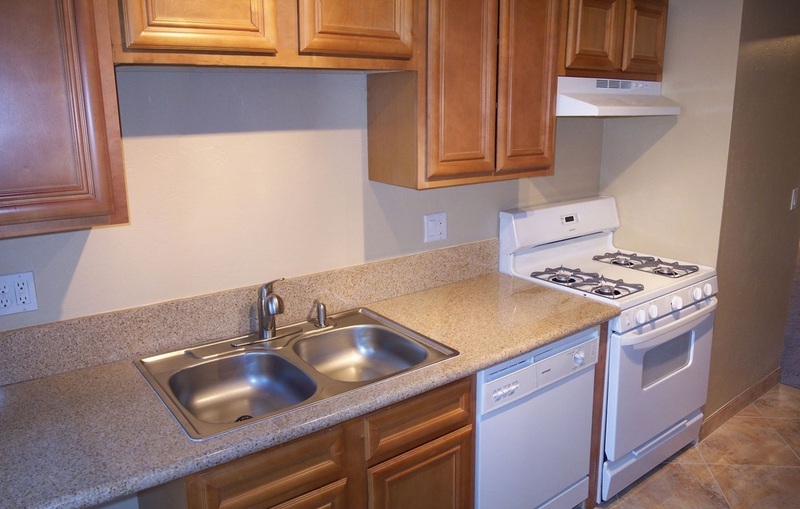 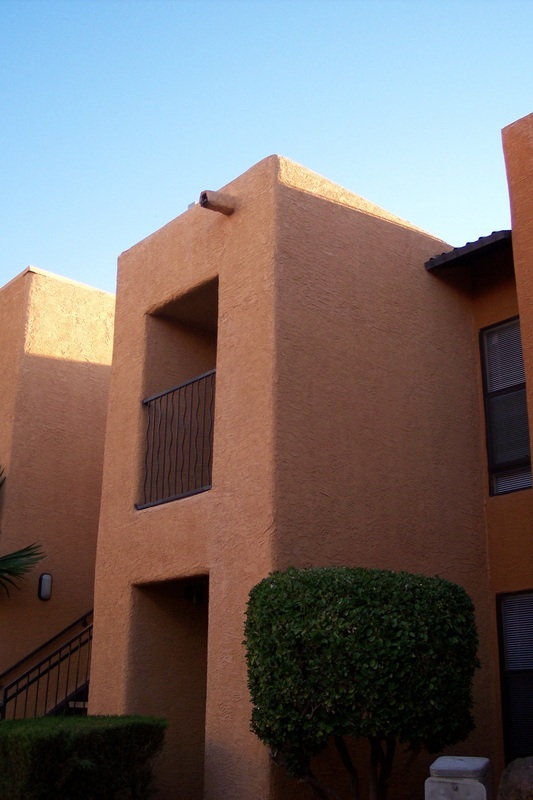 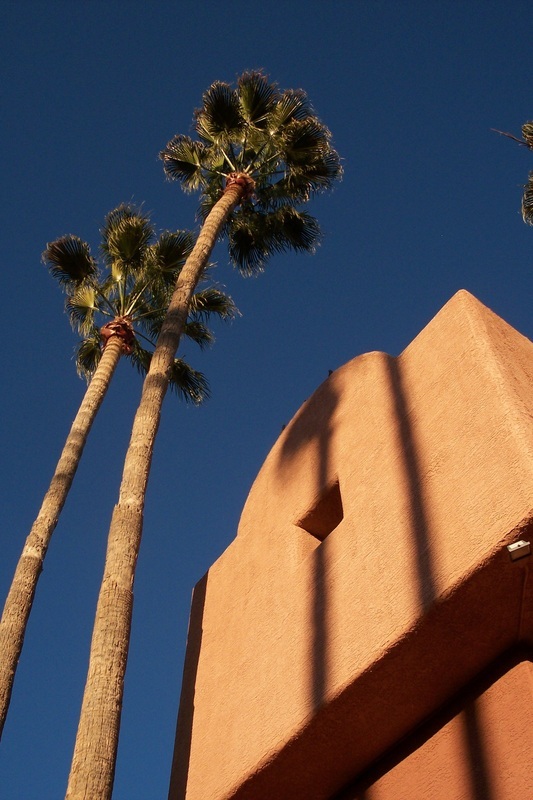 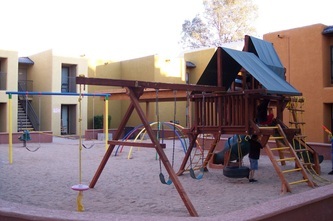 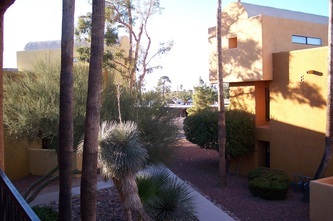 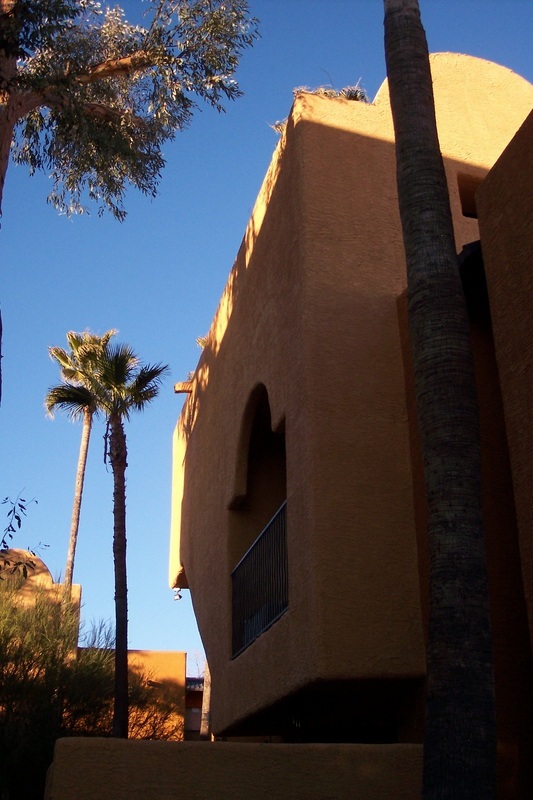 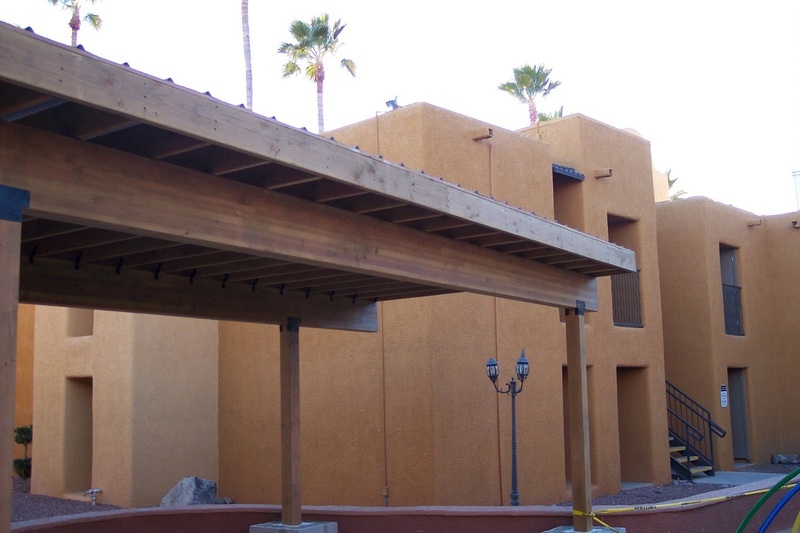 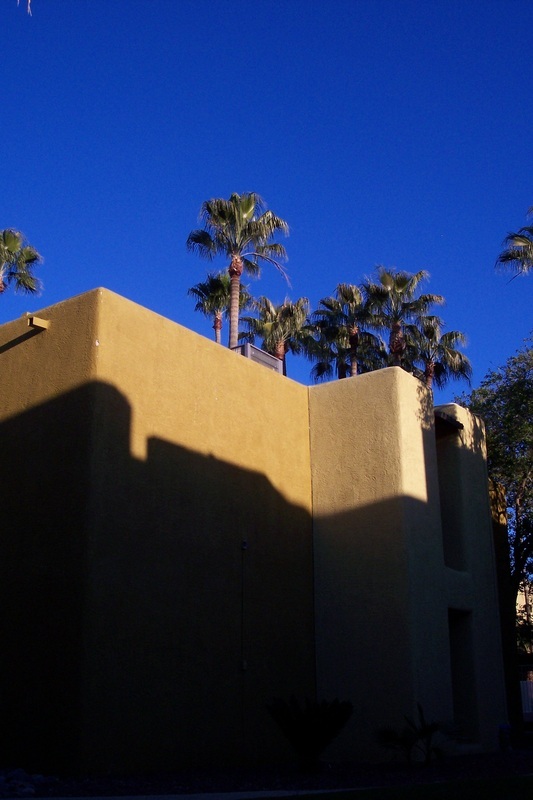 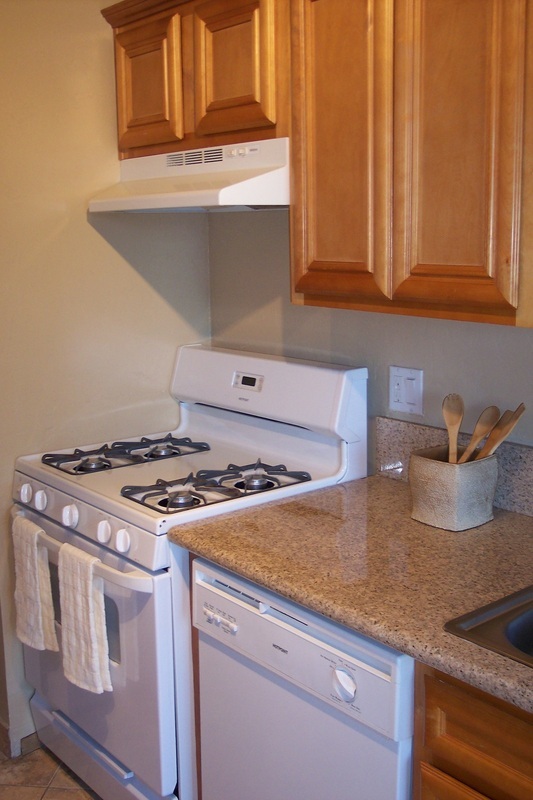 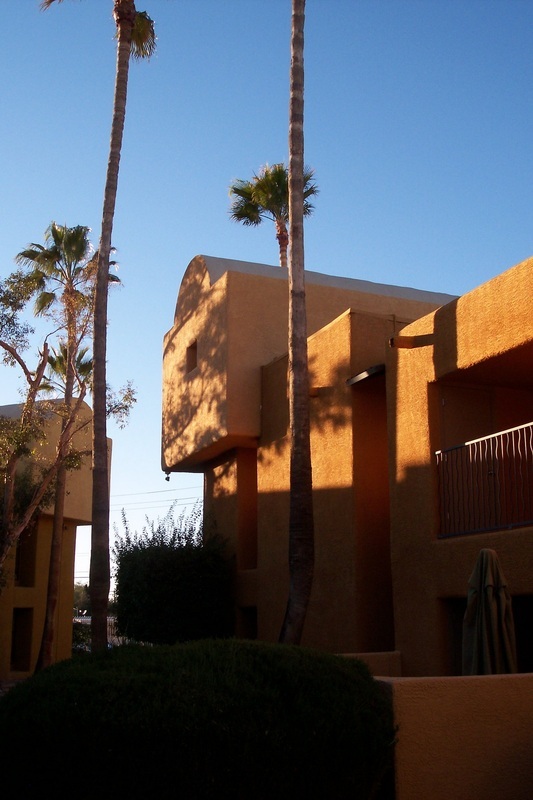 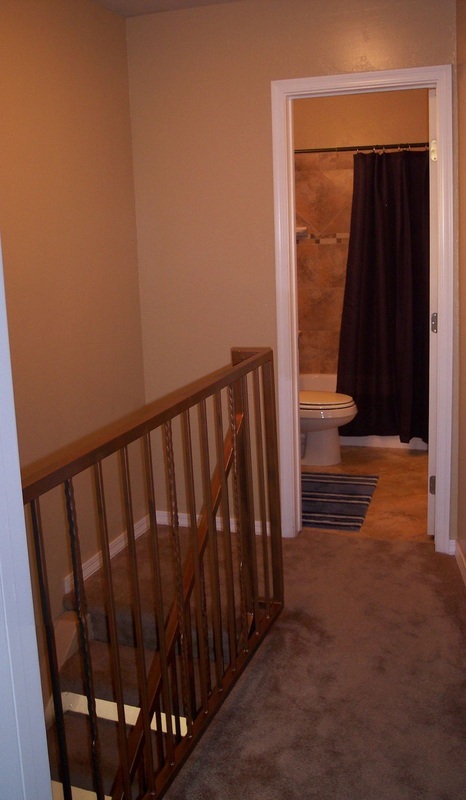 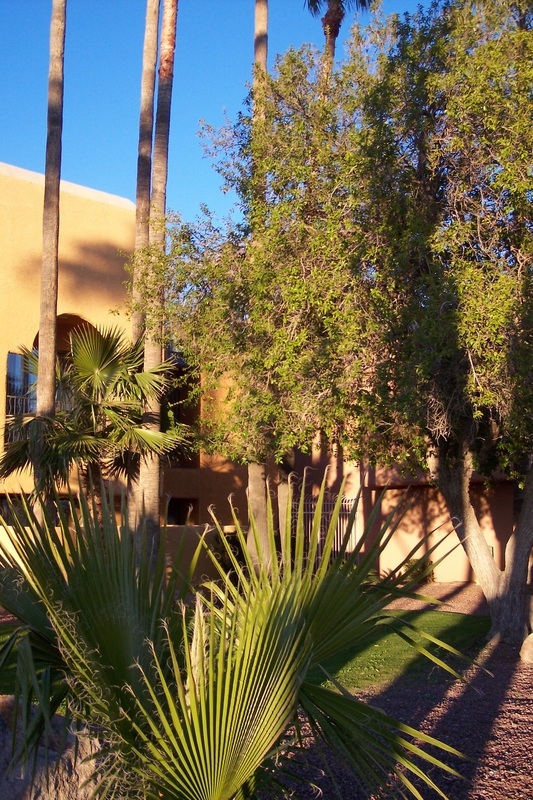 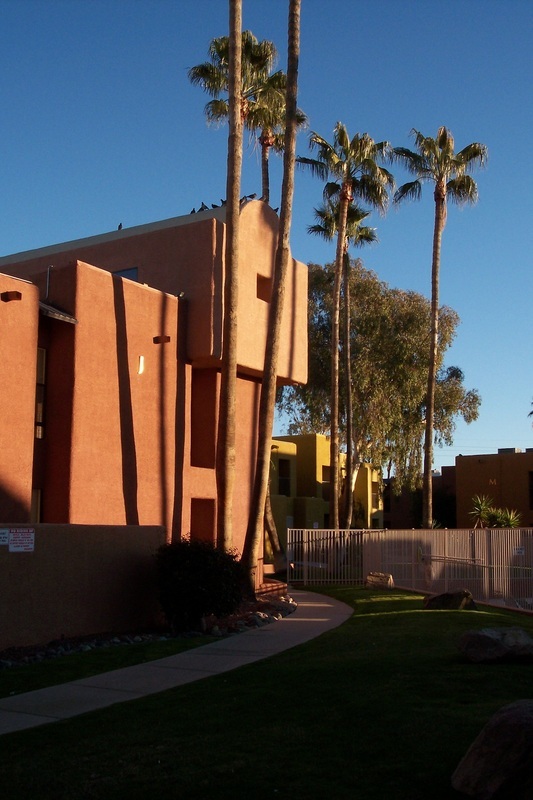 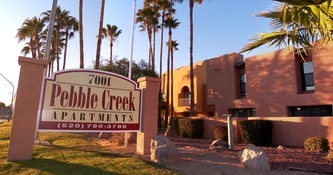 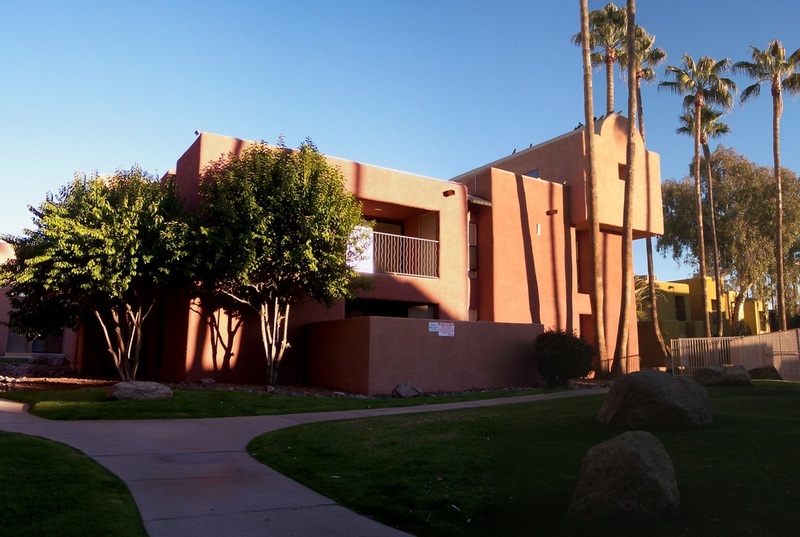 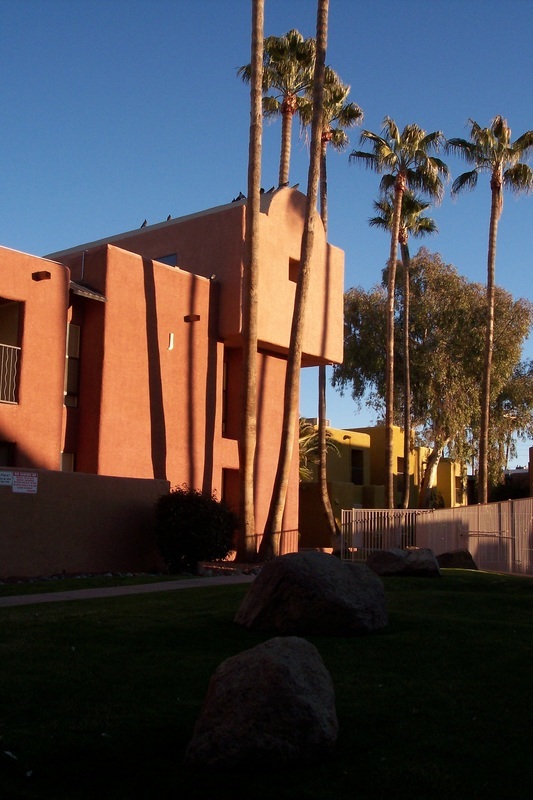 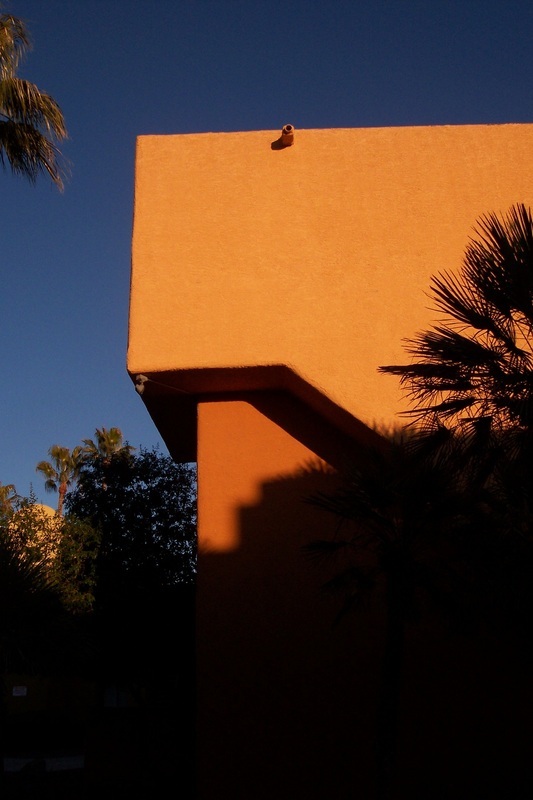 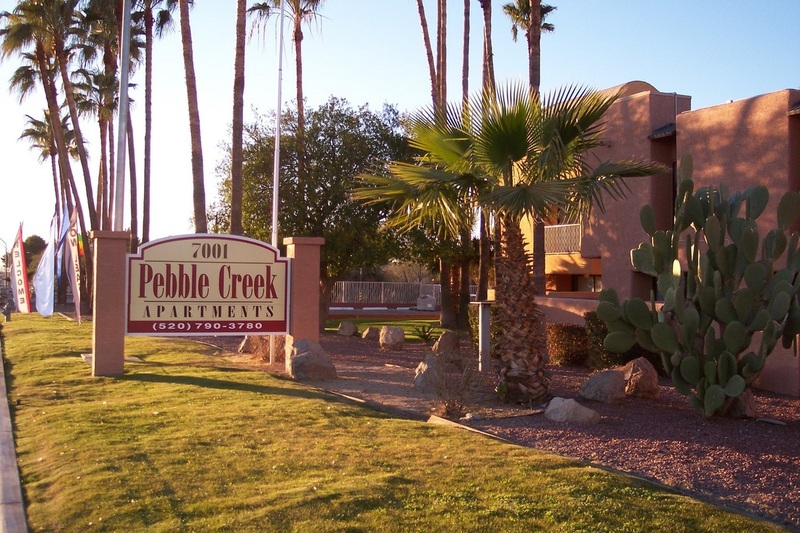 Located on the east side of Tucson, you'll love our upgrades and excellent location. 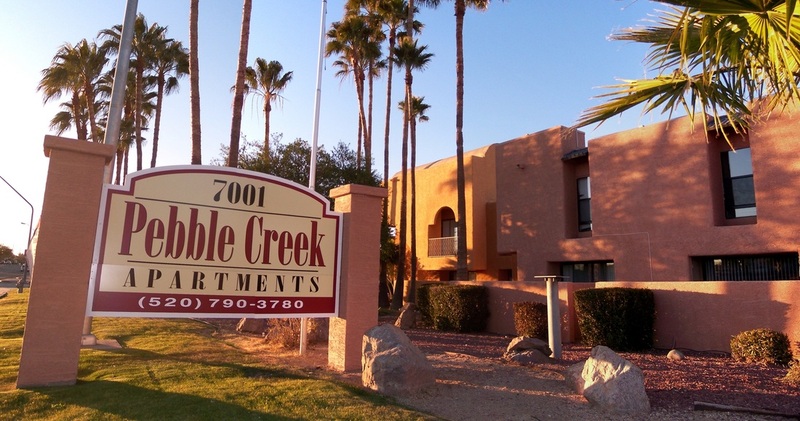 Make Pebble Creek Apartments your new home! 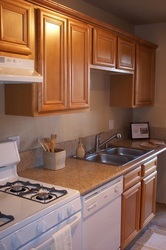 Click to enlarge, then use your arrow keys to navigate. 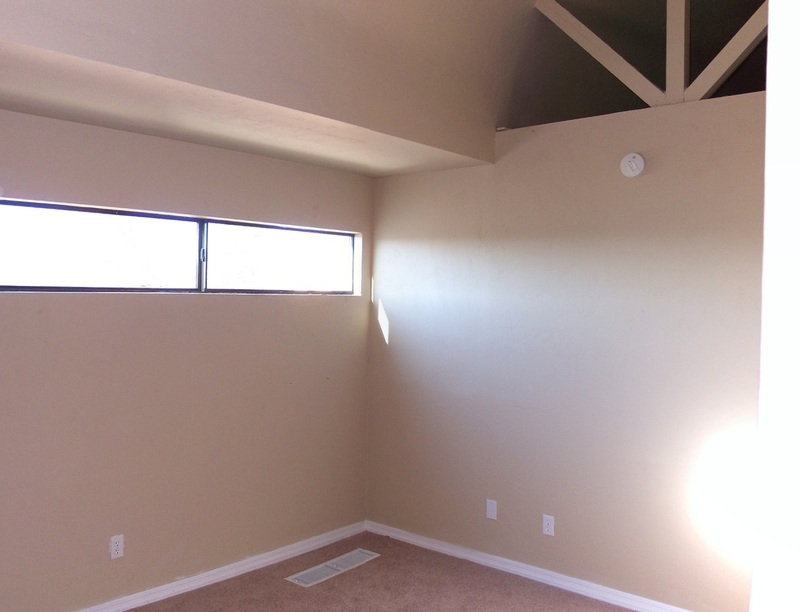 Click to enlarge then use your arrow keys to move back and forth.